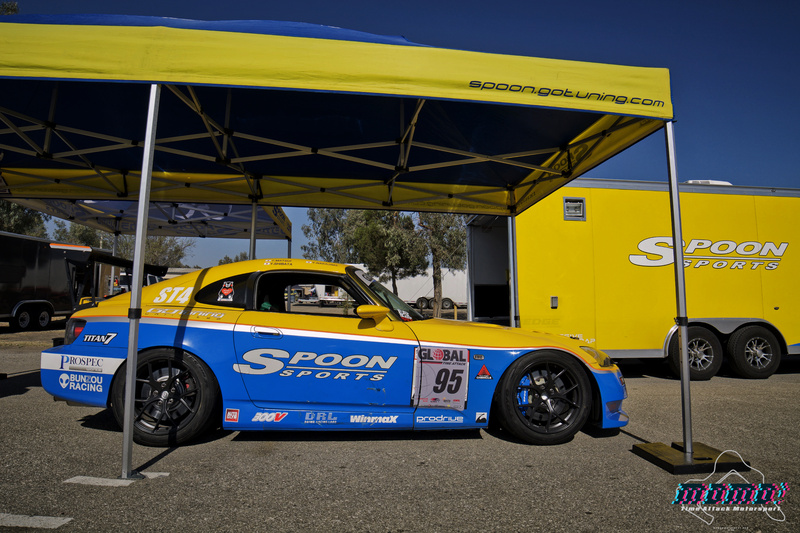 Spoon Sports Honda S2000 @ GTA Super Lap Battle 2018 – MoMoHitsTheSpot! 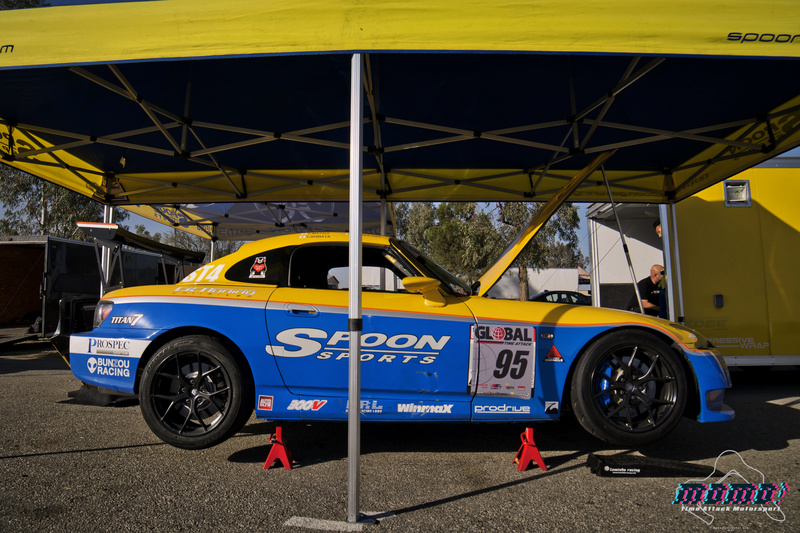 After having attended about a dozen or so time attack events here in the U.S. over the years (mainly at Buttonwillow), I realized that there’s a handful of teams or shops that always show up with car(s) that are both well tuned and aesthetically pleasing. 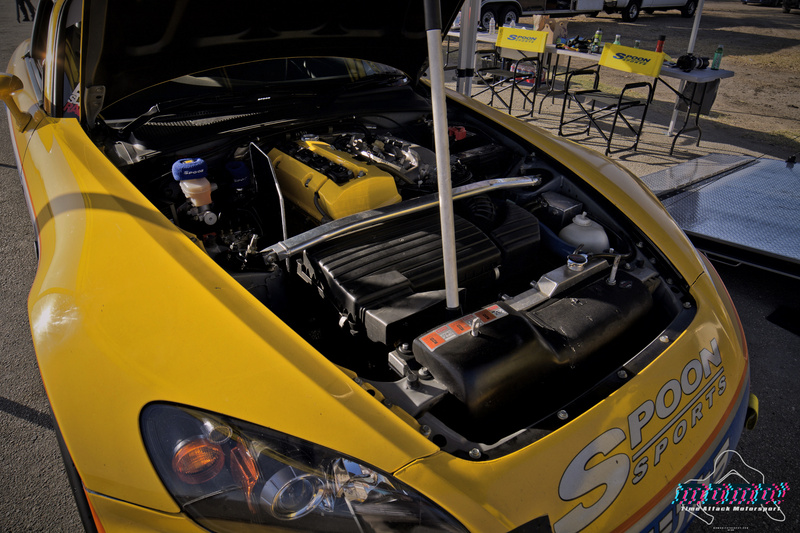 Some of these teams include Evasive Motorsports, Snail Performance, Go Tuning Unlimited, and a few others. 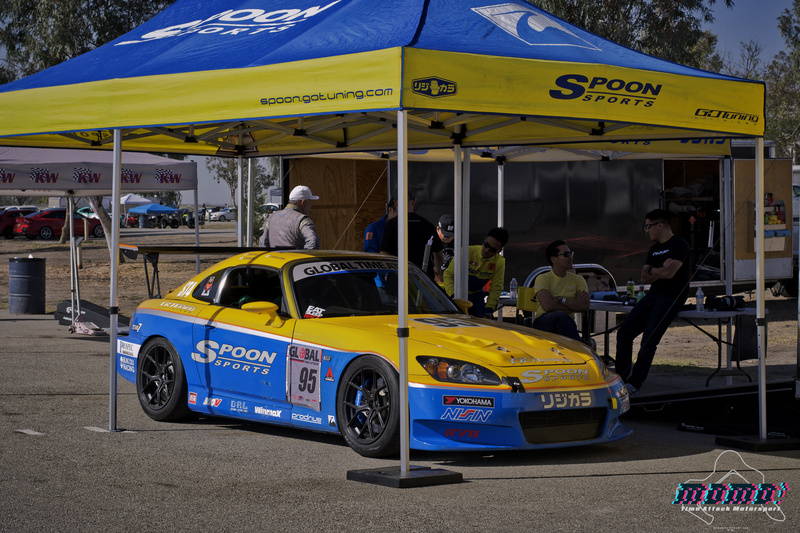 This year though, I think Go Tuning took the cake for one of the best car on grid, in my opinion anyway, and that’s courtesy of the Spoon Sports Super Taikyu S2000. 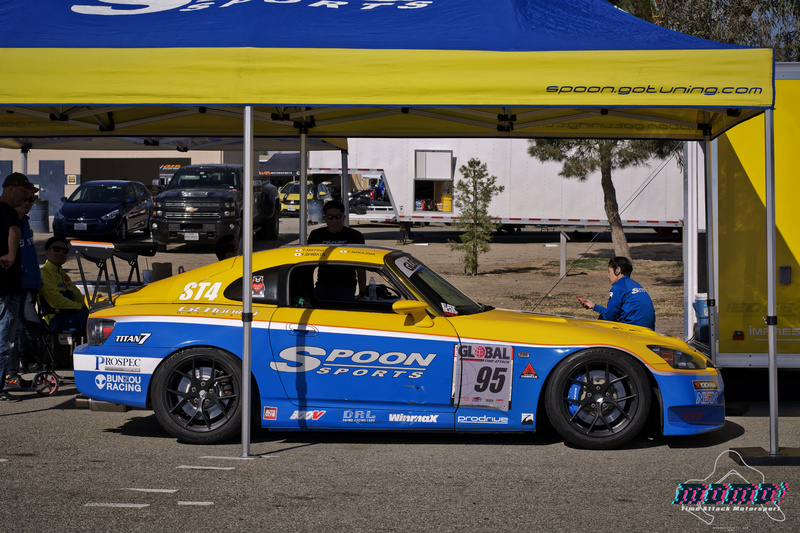 Yes, this was Spoon’s actually Super Taikyu car and it was absolutely sensational to see it compete in a U.S. time attack event! 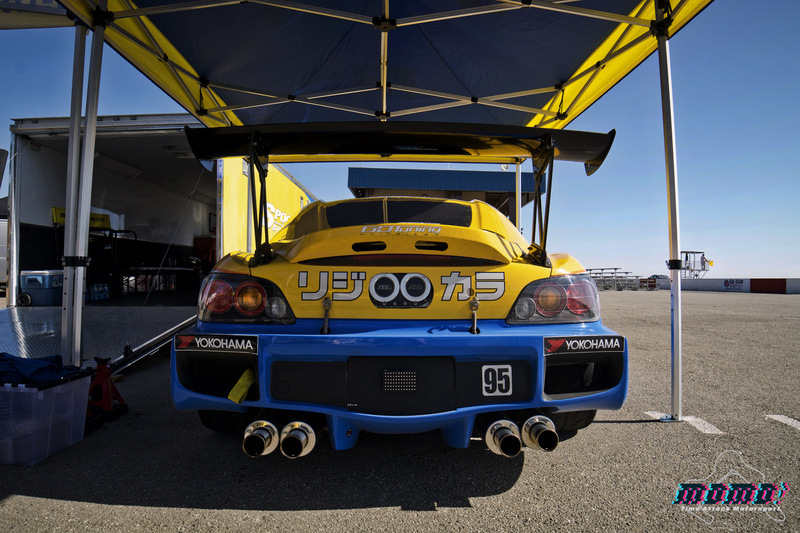 Spoon’s version 2 front adorns the Super Taikyu car… personally I like the version 1 with the big fog lights though. 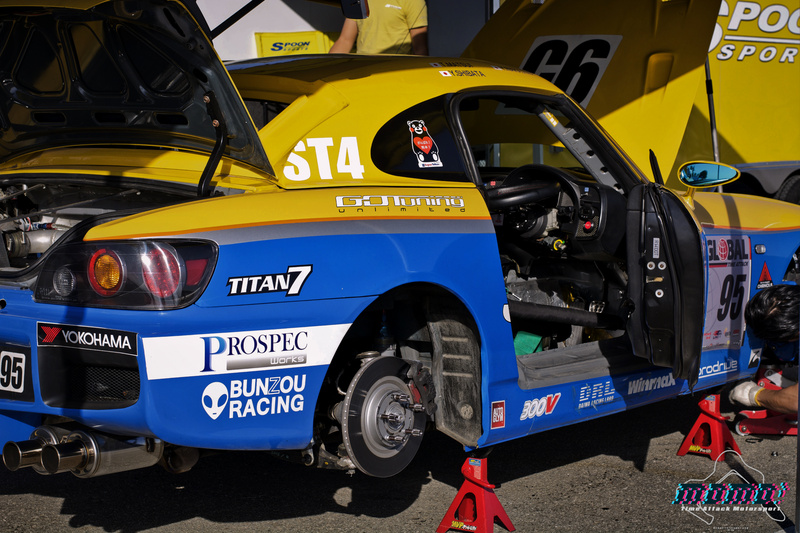 If you can’t already tell, Titan 7 Wheels has been making a name for themselves in the track circuit. 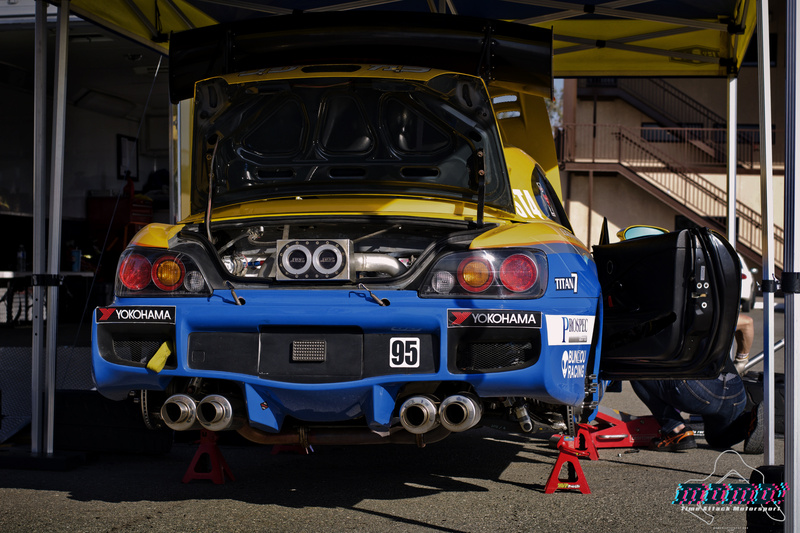 The rear end of the Spoon S2000 is quite a spectacle, with the quad N1 exhaust taking center stage. The venerable F22C motor with a full Spoon treatment. 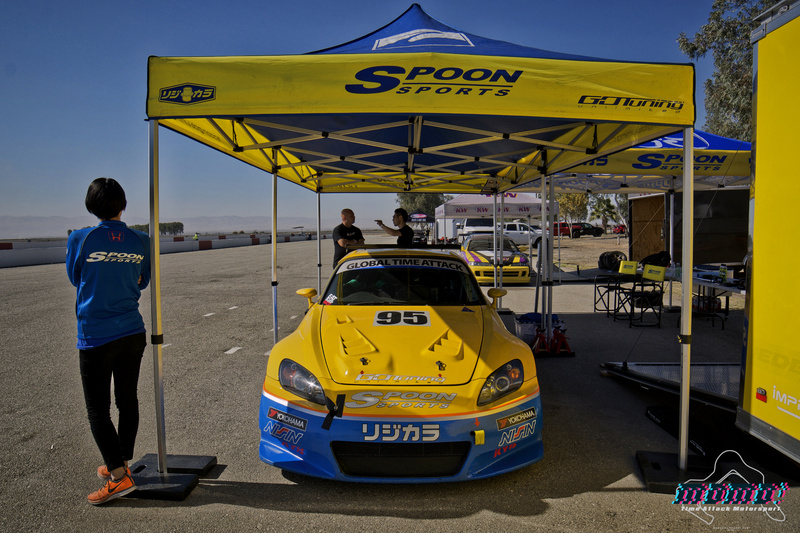 There were quite a few people in the Spoon/Go Tuning team wrenching away throughout the event… after it’s all said and done, Dai Yoshihara managed a 1:55.869 in the car placing 5th in Limited RWD class. 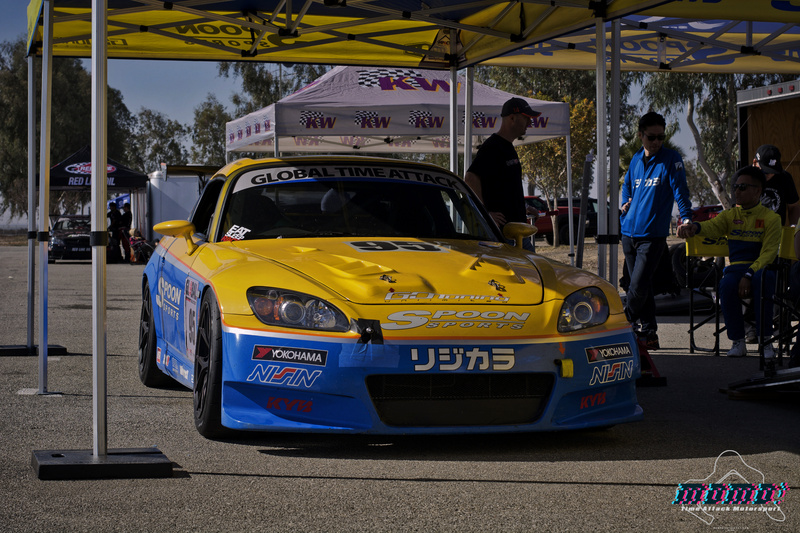 A hover car is a common scene in all time attack event. I’ve been pretty slow in getting all the SLB shots up on the site but I’m hoping to have them all up in the next few days. Stay tuned!